Eight months have passed since the Allied powers of Britain & France had declared war against Germany for its justified invasion of Poland. The Allies have ignored Hitler's numerous pleas for peace while amassing their armies in Northern France, close to France's border with Belgium. Other than low-scale British and German maneuvers in Norway and Denmark, the great bloodbath known as World War II has not yet begun and can still be avoided. The tiny states of Belgium and The Netherlands / Holland (both members of the Globalist League of Nations) claim to be "neutral." In reality, under the pressure and influence of mighty England & France (also members of the League of Nations) the two mini-states have been assisting the Allies in their preparation for an attack upon Germany - which had quit the League of Nations in 1933. 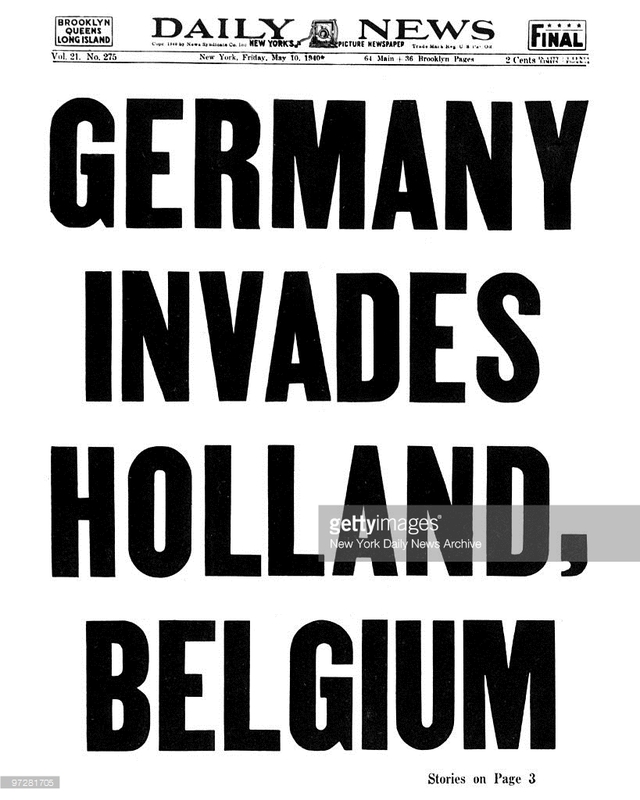 On May 10, 1940, Hitler orders the invasion of the Low Countries. Britain, France, Holland and Belgium were all members of the Globalist League of Nations. Germany took the fight to them in self-defense. During better times, Hitler (left) and von Ribbentrop (right) enjoy a good laugh. Even if, for the sake of argument, we were to reject Germany's claim as being a false propaganda pretext for war, a la 'Weapons of Mass Destruction', the question remains: why do the 'court-historians' continue to conceal such serious allegations from us? Why are we not given all of the data so that we can make up our own minds? What are they so afraid of? The truth? 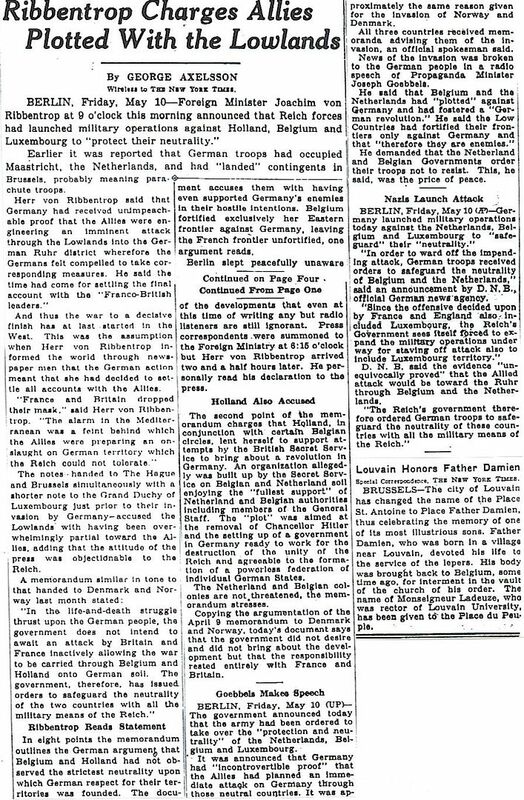 In the belief that "there are two sides to every story", we are posting abridged reproductions of the May 10 and May 11 Times articles containing the von Ribbentrop allegations. A few bits of highlighted analysis are also included. The full originals can be viewed by copy-paste-enlarging the article images. But a de-emphasized article from that same Times' issue did present a different version of events -- an 'inconvenient' version that has long since 'disappeared' from history. BERLIN, Friday, May 10 - Foreign Minister Joachim von Ribbentrop at 9 o'clock this morning announced that Reich forces had launched military operations Holland, Belgium and Luxembourg to "protect their neutrality". Earlier it was reported that German troops had occupied Maastricht, the Netherlands, and had "landed" contingents in Brussels, probably meaning parachute troops. 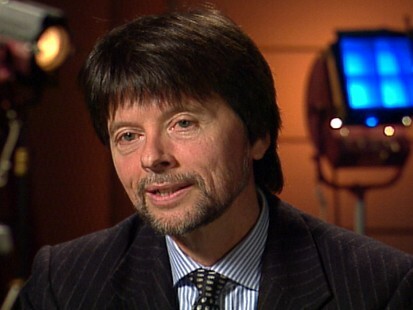 He said the time had come for settling the final account with the "Franco-British leaders." "France and Britain dropped their mask." said Herr von Ribbentrop. "The alarm in the Mediterranean was a feint behind which the Allies were preparing an onslaught on German territory which the Reich could not tolerate." 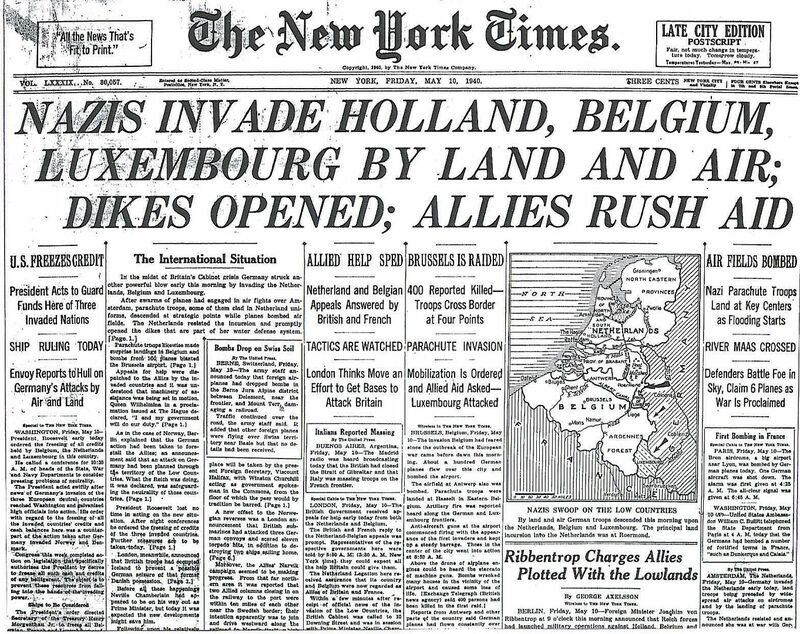 The notes handed to The Hague and Brussels simultaneously with a shorter note to the Grand Duchy of Luxembourg just prior to their invasion by Germany accused the Lowlands with having been overwhelmingly partial toward the Allies, adding that the attitude of the press was objectionable to the Reich. "In the life-and-death struggle thrust upon the German people, the government does not intend to await an attack by Britain and France inactively allowing the war to be carried through Belgium and Holland onto German soil. The government, therefore, has issued orders to safeguard the neutrality of the two countries with all the military means of the Reich." The second point of the memorandum charges that Holland, in conjunction with certain Belgian circles, lent herself to support attempts by the British Secret Service to bring about a revolution in Germany. An organization allegedly was built up by the Secret Service on Belgian and Netherland soil enjoying the "fullest support" of the Netherland and Belgian authorities including members of the general staff. The "plot" was aimed at the removal of Chancellor Hitler and the setting up of a government in Germany ready to work for the destruction of the unity of the Reich and agreeable to the formation of a powerless federation of individual German States. (Just like today's pathetic attempts at a 'Color Revolution' aimed at weakening Putin in Russia). The next day, buried inside of the paper, the Times published von Ribbentrop's full statement. BERLIN, May 10 - Foreign Minister Joachim von Ribbentrop called foreign correspondents to offices this morning and read them a memorandum which explained the reasons why Germany invaded the Netherlands, Belgium and Luxembourg.lock this morning announced that Reich forces had launched military operations Holland, Belgium and Luxembourg. The German government has directed a memorandum to the Royal Belgian and Royal Netherlands governments in which the Reich government asserts that it is in possession of evidence and news which carries incontrovertible proof that an Anglo-French attack on Germany is immediately imminent and that this attack will take place against the Ruhr over Belgium and the Netherlands. Images below added - French and Belgian troops invaded the industrial Ruhr in a 1923 shakedown operation. A new invasion of the Ruhr would be the most logical place to deliver a painful blow to German industry. Therefore, the command has been given German troops to insure the neutrality of these countries with all the Reich's military means of power. The German government has long been aware of the major British-French war policy. It consists of extension of the war to other lands and the misuse of their people as auxiliary mercenary troops of England and France. The last attempt in this direction was the attempt to occupy Scandinavia with Norway's assistance in order here to create a new front against Germany. Only though Germany's intervention at the last moment was this intention nullified. Germany has produced documentary evidence, therefore, before the world public. As the Reich government already has long known the true aim of England and France, prepared carefully for an impending attack against Germany in the West over Belgian and Netherlands territory to the Ruhr territory. Germany has recognized and respected the integrity of Belgium and the Netherlands and naturally has provided that these two countries shall preserve the strict neutrality in case of war between Germany and England. Belgium and the Netherlands have not fulfilled this condition They have, indeed, sought so far to preserve the outward appearance of neutrality, but in reality both countries have completely and one-sidedly favored Germany's enemy and have made clear their intentions. ... the measures of the Royal Belgian and Royal Netherlands Governments in the military sphere speak even clearer language and they give an irrefutable proof of the true intention of the Belgian and Netherlands policy. The Netherlands coastal territory constituted an equally open and unsecured gate for British aircraft. The Reich government in repeated communications had drawn the Royal Netherlands Government's attention to a violation of Netherlands' neutrality by English planes. Since the outbreak of the war British fliers practically daily have been coming from the Netherlands and have appeared over German terrotory. Sixthly, still crasser proof of the true Belgian and Netherlands attitude, however, is the deployment of mobilized Belgian and Netherlands troops, directed exclusively against Germany. 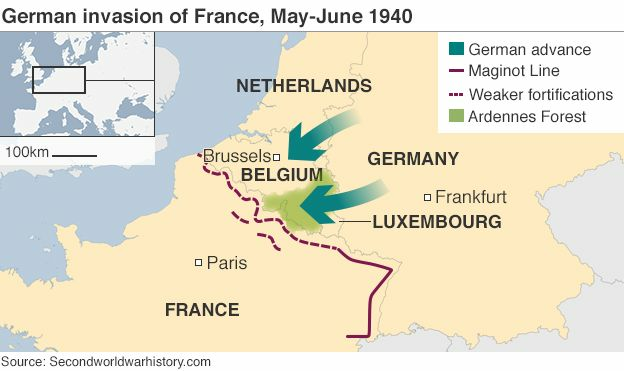 While at the beginning of September, 1939, Belgium and the Netherlands divided their troops on their frontiers comparatively evenly - but paralleled to to intensified cooperation between Belgium and the Netherlands General Staffs and England and France - sometime later on the western frontiers these countries were completely denuded of troops and the entire Belgian and Netherlands troops were concentrated on the eastern frontiers of both countries confronting Germany. Seventhly, this massing of Belgian and Netherlands troops on the German frontier occurred at a time when Germany had concentrated no troops at all on its frontiers facing Belgium and the Netherlands and while England and France on the contrary had gathered strong motorized offensive armies on the Belgian-French frontier. The Netherlands undertook their measures at a time when they were expressing their neutrality and while England and France were massing their troops. Eighthly, documents in the possession of the German Government prove that the preparations made by Britain and France on Belgian and Netherlands territory for the attack on Germany had already reached an advanced stage. 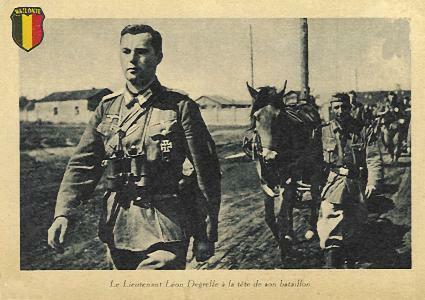 Thus, some considerable time ago all obstacles on the Franco-Belgian frontier which might have impeded the advance of the Anglo-French forces were secretly removed. Airdromes in Belgium and Holland were inspected by British and French officers and improvements duly carried out. Means of transport were stationed in readiness on the frontier by Belgium and recently advanced staff and troop units of the British and French armies arrived in various places in Belgium and Holland. These facts as well as additional reports which have become more frequent in the last few days, are undeniable proof that the Anglo-French attack on Germany is imminent and that this attack on the Ruhr (valley) will take place through Belgium and Holland. If, despite this, Belgium and the Netherlands still persist in making a pretense of policy of independence and neutrality, this cannot, in the light of these indubitable facts, be regarded as anything but an attempt at deception as to the real intention of Belgian and Netherlands policy. In view of this state of affairs, the German government can no longer doubt that Belgium and the Netherlands have determined not only to tolerate the impending Anglo-French stroke, but to support it in every direction, and that the agreements reached between the general staffs of the two countries and those of Britain and France can only serve this purpose. The German Government further declares that Germany does not intend by these measures to attack the integrity of the Kingdom of Belgium and of the Kingdom of the Netherlands or their possessions, or their property in Europe, or in their colonies, either now or in the future. (German troops behaved impeccably during their 4-year stay in the Low Countries, even saving their artworks from Allied bombardment (so-called 'Nazi looted art"). Ironically, it was the Globalists who would later strip Belgium and Holland of their colonial possessions.) The Belgian and Netherlands Governments today still have it in their power to safeguard the welfare of their peoples at the last moment by ensuring that no resistance will be offered to the German troops. Later that same year, von Ribbentrop's Foreign Office published a 50-page English version paper detailing its allegations. Allied intrigue in the Low Countries further documents concerning the Anglo-French policy of extending the war. Full text of White book no. 5, published by the German Foreign Office. 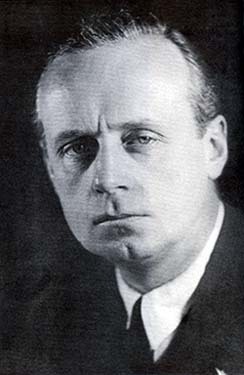 Soon after the rigged Nuremberg trials had ended, on October 16, 1946, Joachim von Ribbentrop was hanged. When he was escorted up the steps of the gallows and asked if he had any final words, he said: "God protect Germany. God have mercy on my soul. My final wish is that Germany should recover her unity and that, for the sake of peace, there should be understanding between East and West. I wish peace to the world." 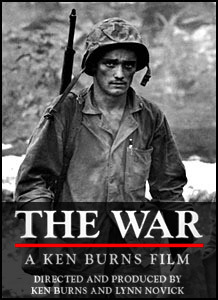 Nuremberg Prison Commandant Burton C. Andrus later recalled that, immediately before the hood was placed over his head, Ribbentrop turned to the prison's Lutheran chaplain and whispered, "I'll see you again." Members of the US Army cremated Ribbentrop’s remains and scattered them in an unmarked location. 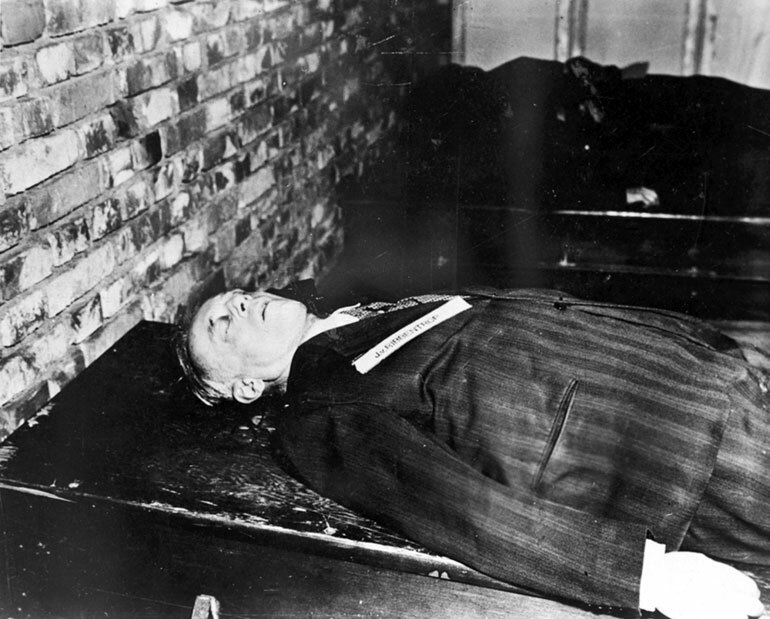 The noble and capable statesman was hanged and then cremated. Click on banner ad below to read free excerpt!